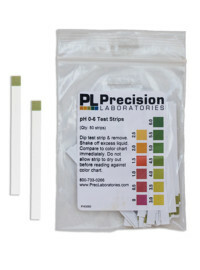 The Extra High Level Chlorine test strip tests levels of free chlorine in a solution, in steps of 0-1000-2500-5000-7500-10,000ppm, giving results in just seconds. 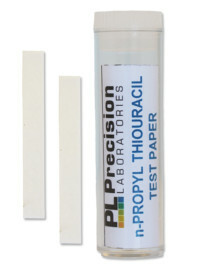 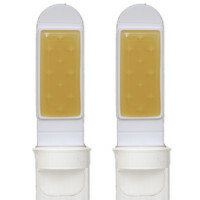 This test strip is great for environments requiring high levels of sanitation/disinfection, such as hospitals. 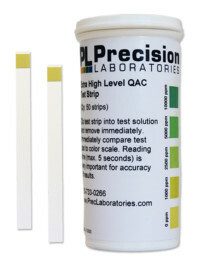 Dip a test strip into the solution for 1 second. 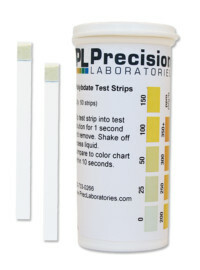 Remove the strip and wait 30 seconds, then compare to the color chart within the next 10 seconds. 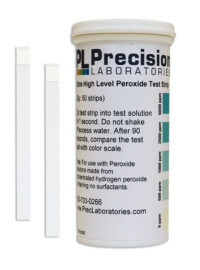 NOTE: The color on the pad may not be uniform, and this is normal.